Joanne Robertson, author of The Water Walker, will be signing in the Goodminds.com booth #729/731 on Friday at 10:00 AM. The true story of a determined Ojibwe Nokomis (grandmother), Josephine Mandamin, and her great love for Nibi (water). 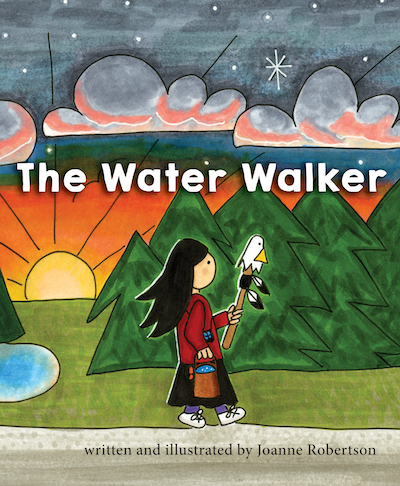 Together with other Water Walkers, Josephine has walked thousands of miles to raise awareness for water protection.